At the beginning of 2015 GMASCO was based with launching the new FJ Cruiser TRD. Building on the launch of Toyota TRD in late 2014, GMASCO decided to demonstrate the capabilities of the new FJ Cruiser TRD and Toyota 86 TRD by pitting the two against each other. 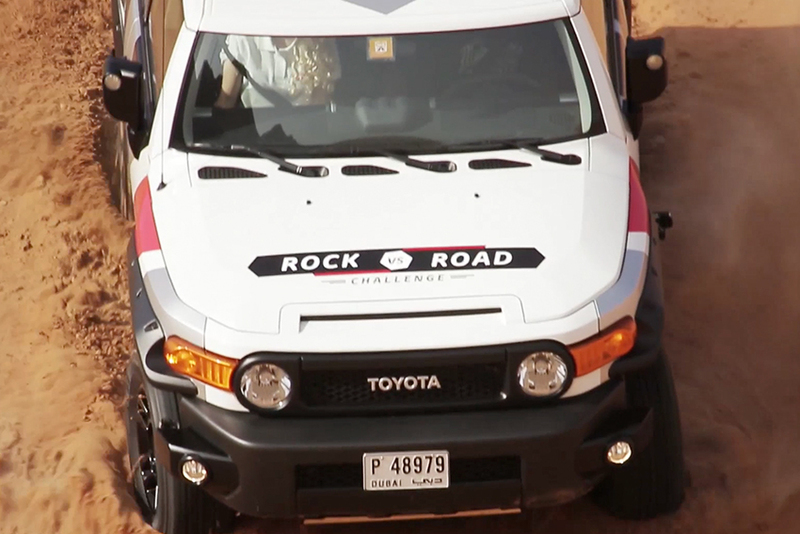 The Rock Vs Road Challenge is launch on the radio with a call from the Toyota head office to 2 local DJs and inviting them to a time-based race to an unknown location in the UAE wilderness. 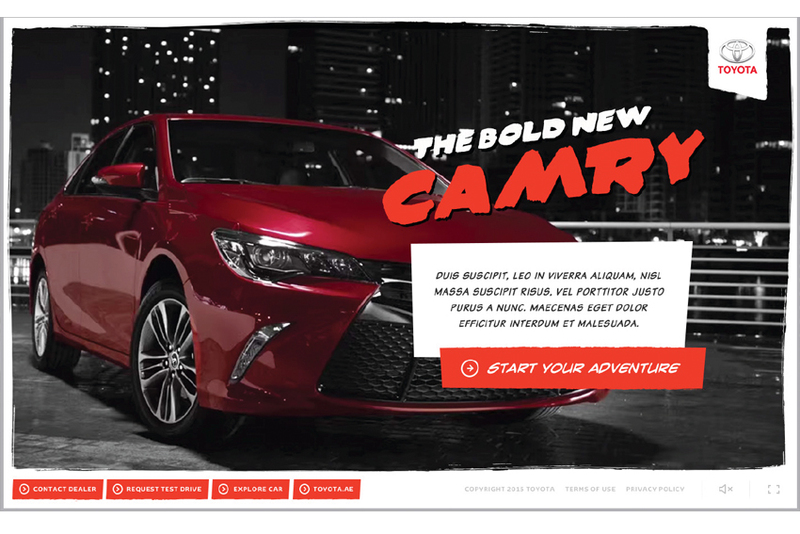 The FJ’s route will go through the desert while the Toyota 86s route will be on the road.